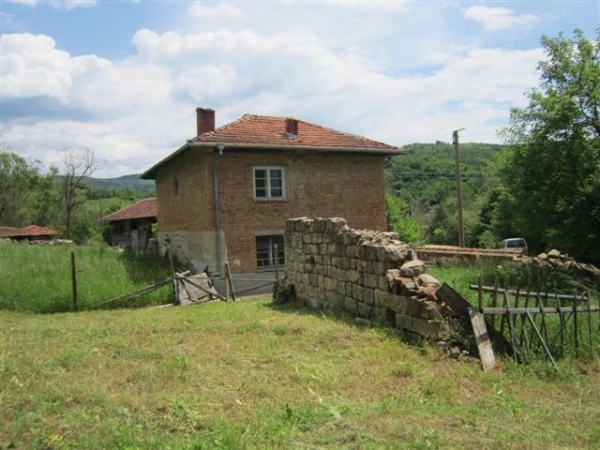 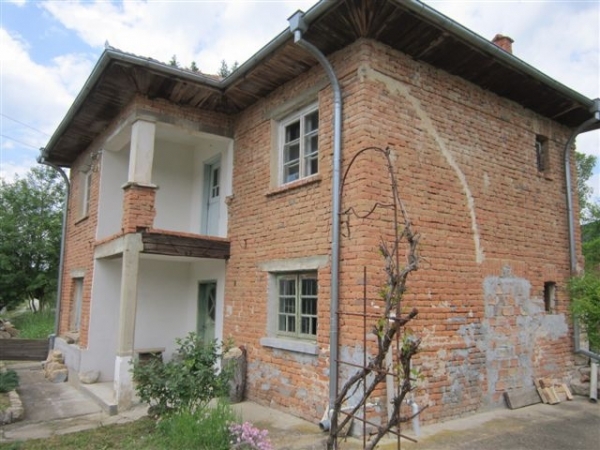 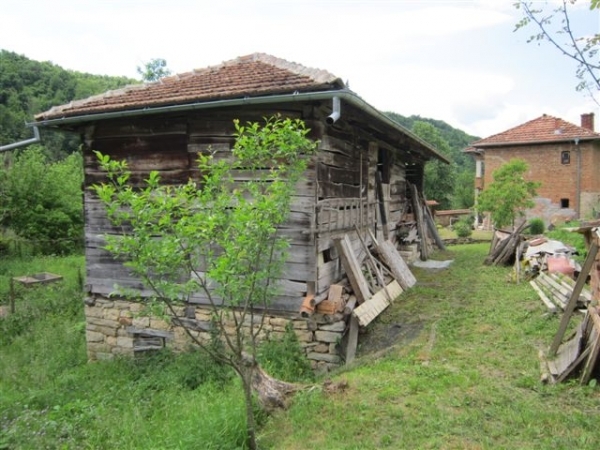 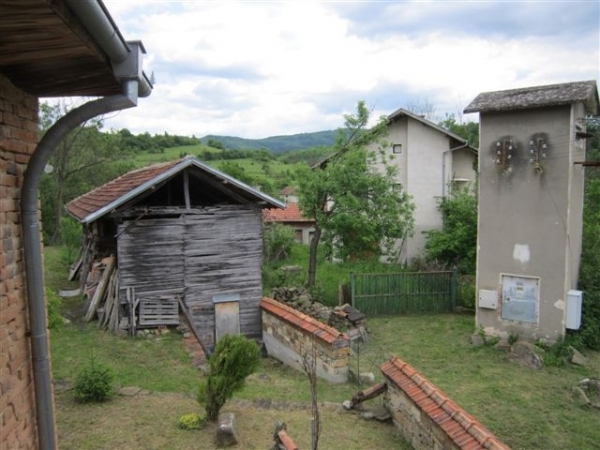 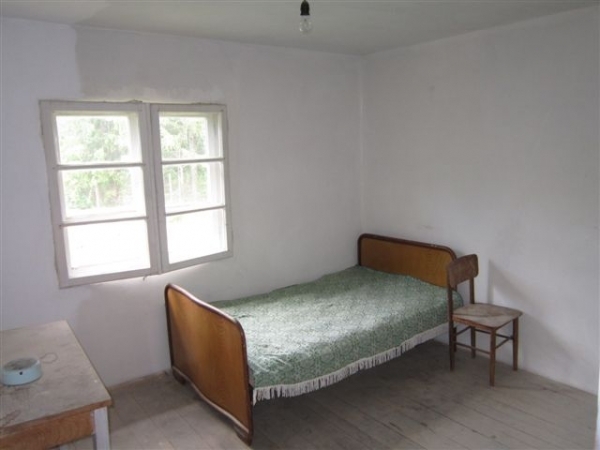 Description: This country property is located in village of Voineza, 30 km south from Veliko Turnovo in lovely mountain area. 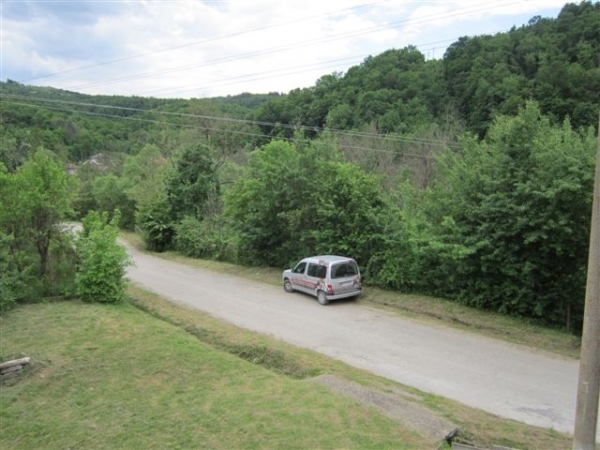 The village is easily accessible from a main road and is also near the popular locally village of Voneshta voda which is a developing spa resort. 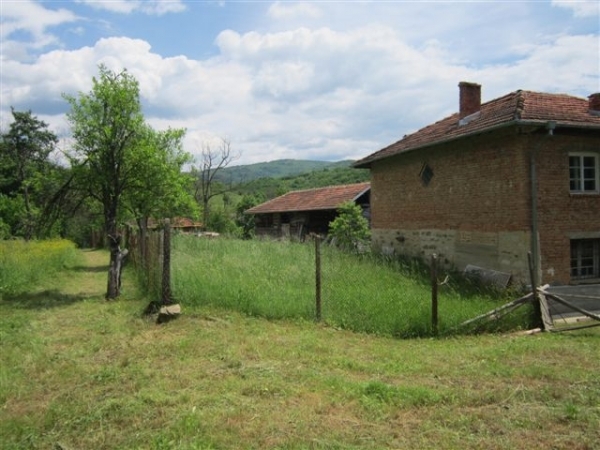 The property is situated on the main road passing through the village and offers fantastic views. 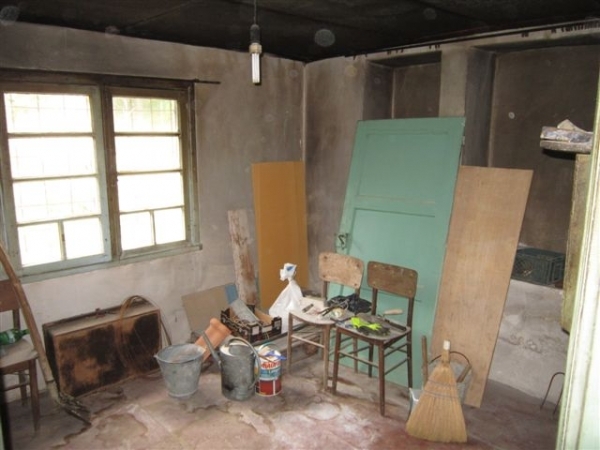 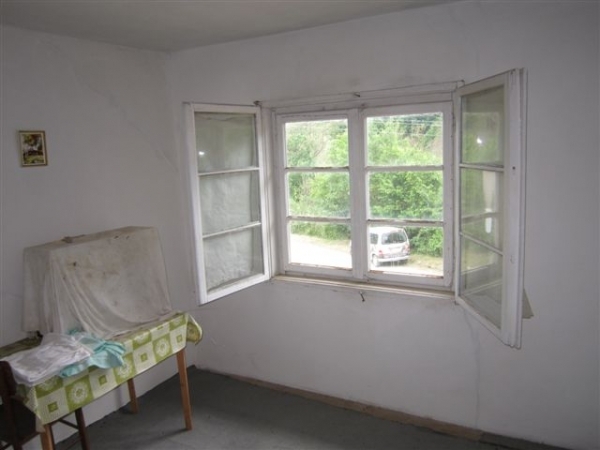 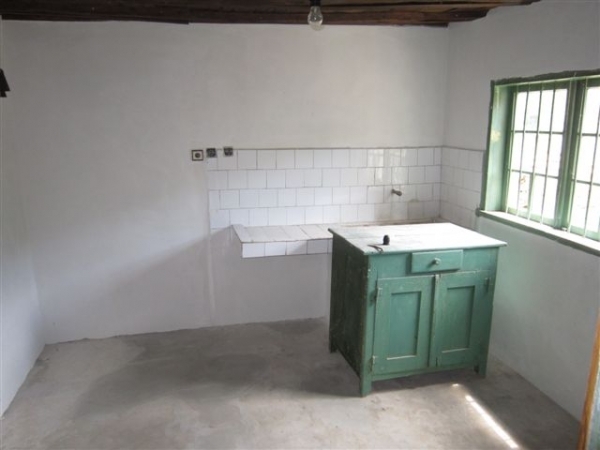 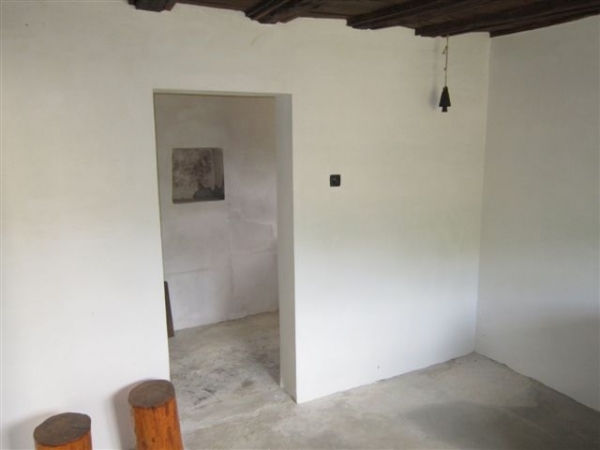 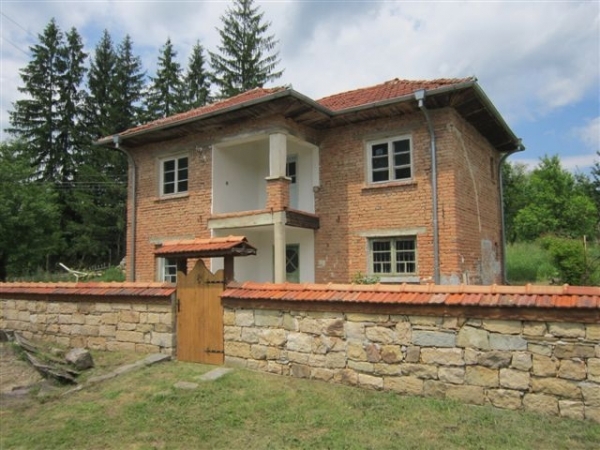 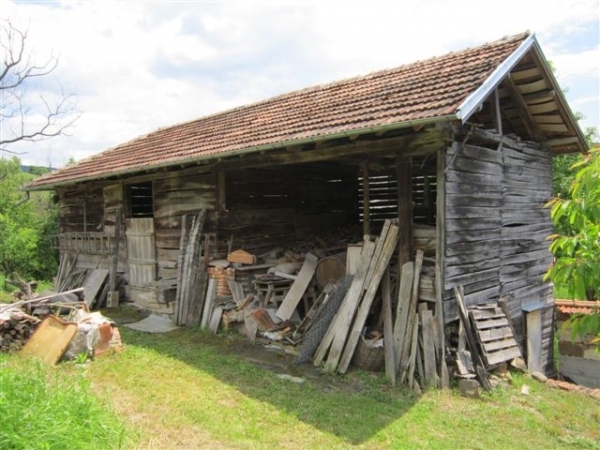 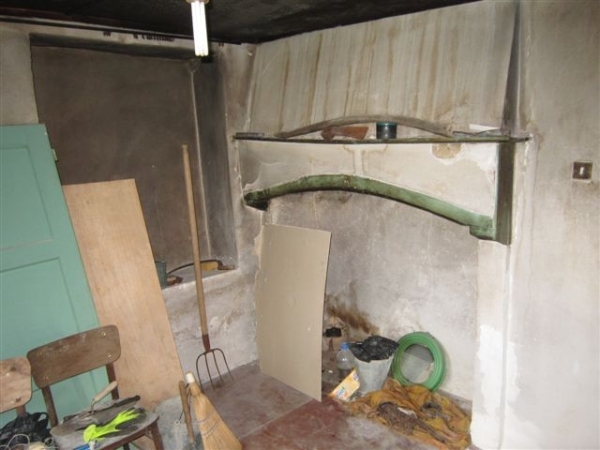 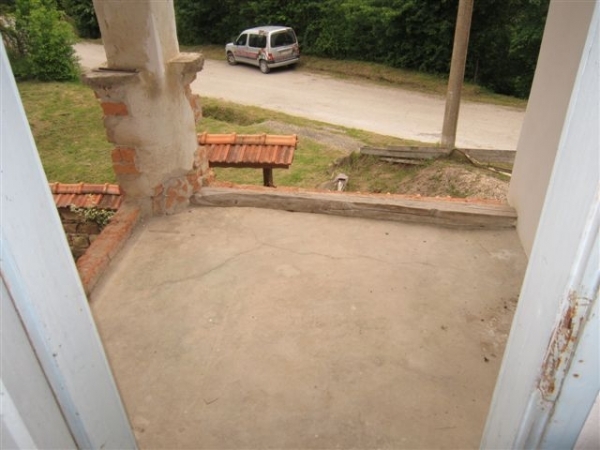 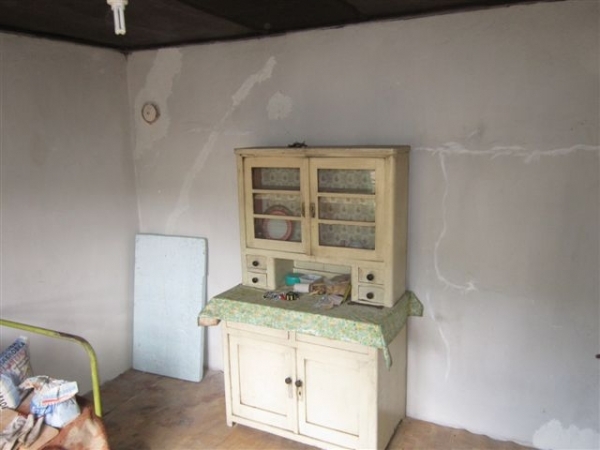 It comes with big solid barn with renovated roof, small outbuilding and 1151 sq m plot of land. 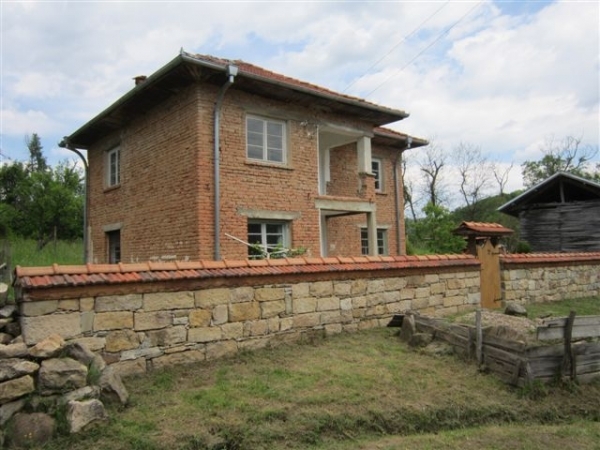 The house itself is a two-storey solid stone and brick built building providing 90 sq m of living area. 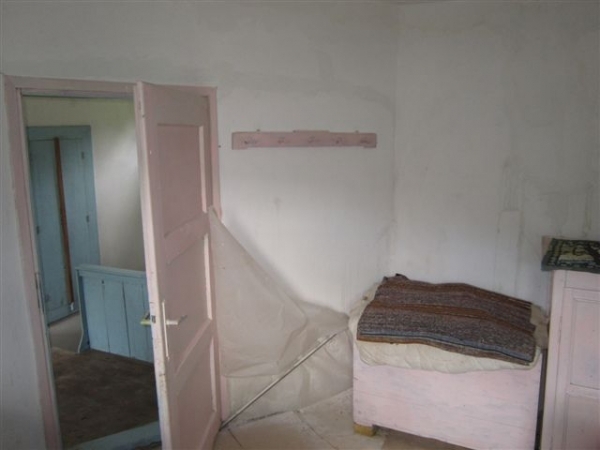 It needs refurbishment throughout. 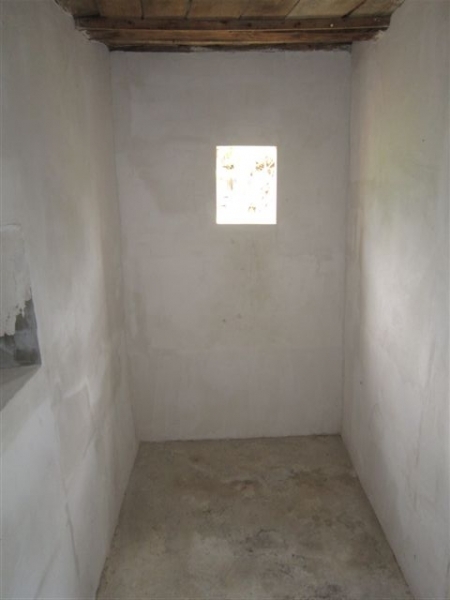 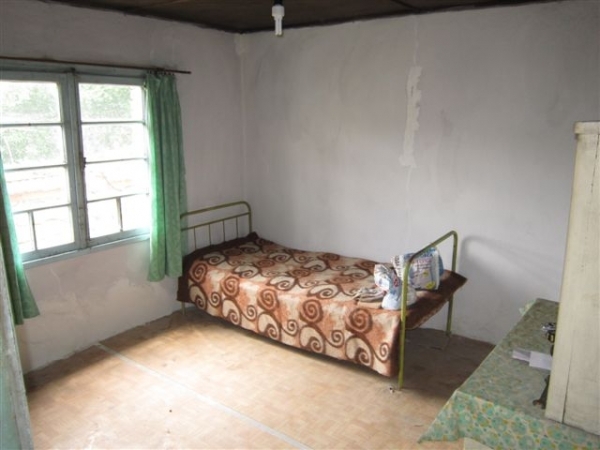 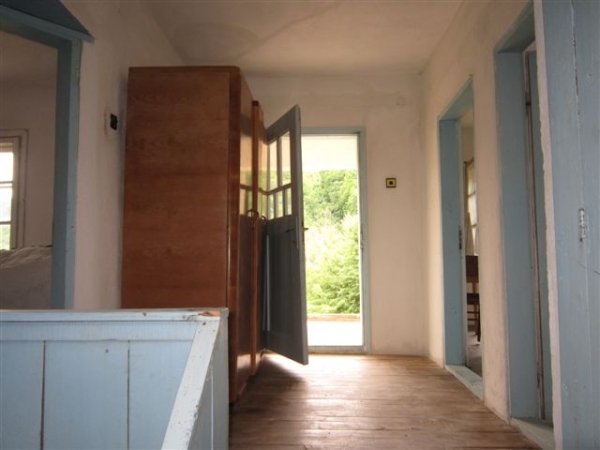 On the ground floor there are three rooms and a small room suitable for shower room/toilet. 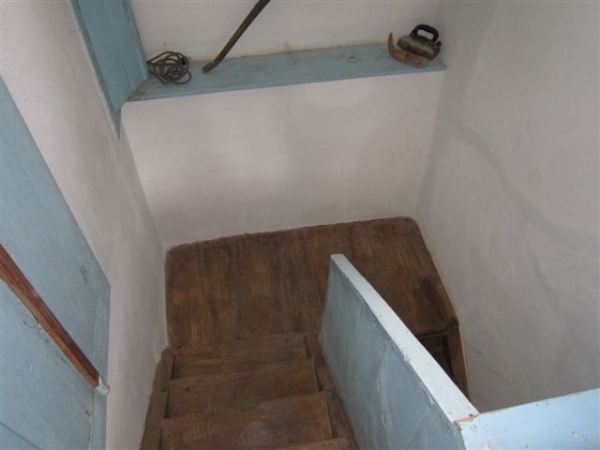 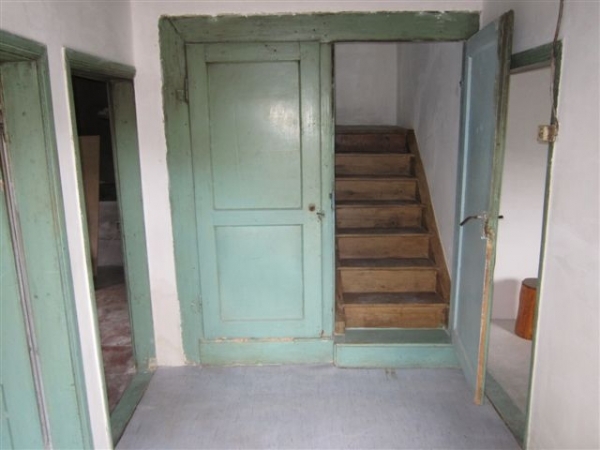 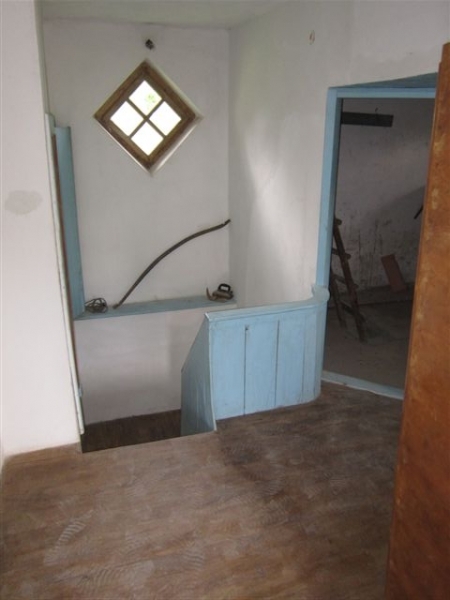 The upper floor is reached via an internal wooden stairs where there are 3 bedrooms, small balcony and room to build an additional bathroom/toilet. 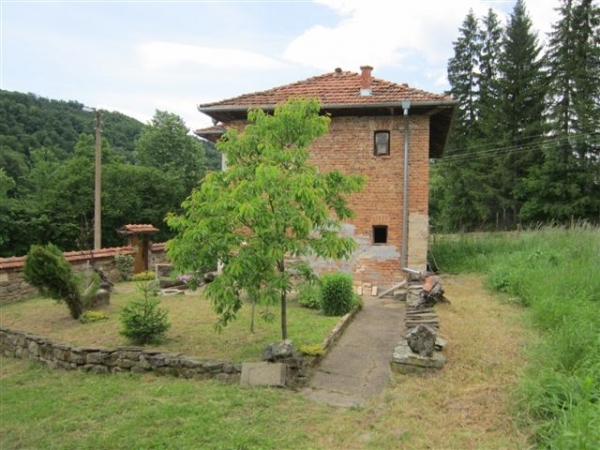 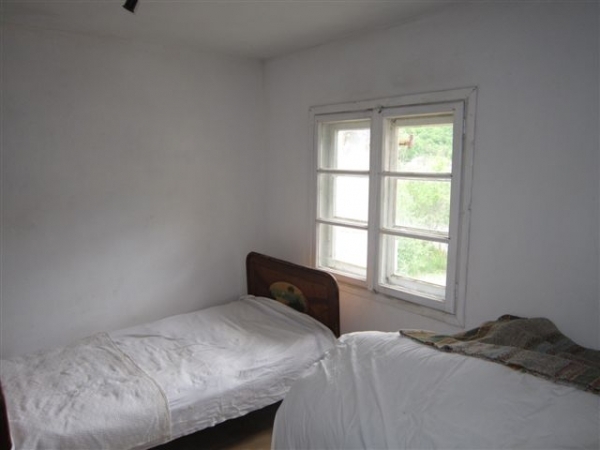 The property offers tranquility and would make the perfect mountain retreat.